I’ve been back from sailing almost one month, and in my mind’s eye, I still see the warm waters of the British Virgin Isles. One of my strongest memories is of our visit to the Autism Centre on Tortola. This was no chance visit, but the culmination of our “Pack for a Purpose” activities for 2015. But let me take a moment to bring you up to date. 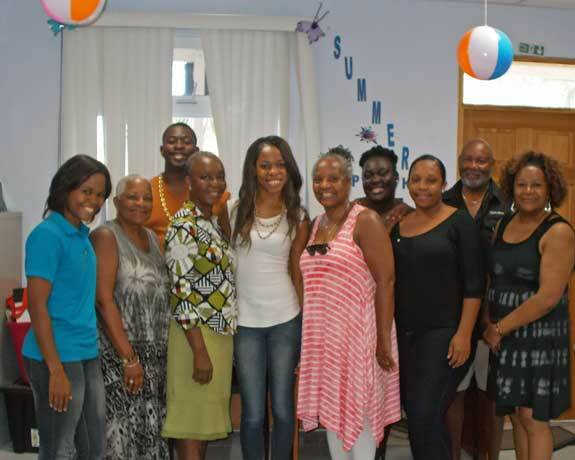 Last year, Marvelle Manga-Mixon introduced the Black Boaters and Friends group to Pack for a Purpose. 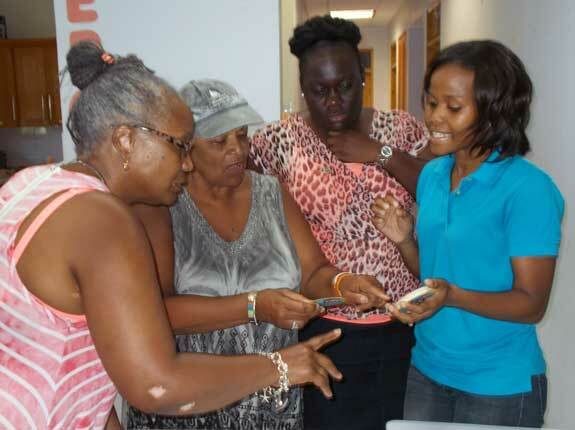 This organization identified a program in Tortola that needs our support. Pack for a Purpose created a process that enables donations to be made while you travel. What a fantastic concept! Those of us who have the travel bug can now “Pack for a Purpose.” This is how we got introduced to the Autism Centre located on Tortola. Our group gathered school supplies, books, games, chalk, crayons, puzzles, paper, pens (a list of needed items are on the Pack for a Purpose website) and other supplies. We loaded them in our suitcases (and yes, some of us had an extra bag) and set out on our sailing trip!!! We dropped our gifts off at the Scrub Island Resort, which serves as a collection site for the Centre. But little did we know that while we were gathering our gifts, Marvelle was busy making arrangements for us to visit the Autism Centre and meet with the director. There is nothing like seeing how your donations impact peoples’ lives. When we arrived on Tortola, several representatives from our flotilla visited the Centre and met with Programme Director Lorna Dawson. The physical site was non-descript, located in a two-story building with every inch of it being used for program services. When we met with Ms. Dawson, we learned that our donations were appreciated, but in addition to youth, their client base now includes adults with disabilities. Our tour of the program was fantastic. So much was crammed into their program space. One of the highlights of the tour was the “mood adjustment room,” or quiet space. It was a soothing experience with strings of soft lights and a tubular water feature. There was a surprising area that included a “cubby hole” that you could crawl into. It was just my size if I could only get down on my knees. The program team shared treatment modalities, books, and best of all, in my estimation, games used to work with their clients. But the most important discussion focused on how we, since we sail in the BVI each year, could have a more meaningful experience with the Autism Centre. That question will be answered by us as individuals, or our respective sailing groups/ flotillas.